(WXYZ) — A 54-year-old man who fell into a large vat of sulfuric acid at a metro Detroit facility has died, the company confirmed. 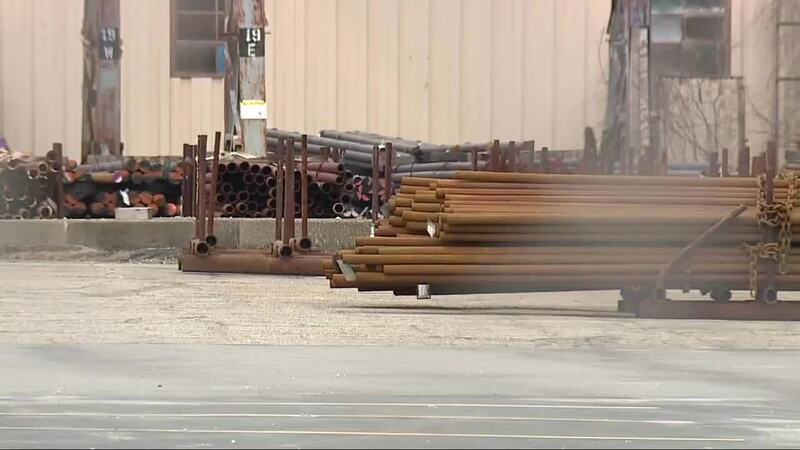 According to Michigan Seamless Tube, the man fell into the vat at their facility on Saturday and was injured. He died at the hospital as a result of his injuries. Police say the acid vat was 5 feet deep, 35 feet long and 10 feet wide. It was kept at a temperature of 160 degrees. Investigators say the worker, who is described as a trainee who had not been with the company long, was testing the solution when he fell in. A step stool was found nearby. Once the worker was discovered, he was pulled off, taken to a decontamination area and rinse off. However he died sometime Saturday night into Sunday. The exact time of death has not been released. The man's name has not been released. Police say he is 54-years-old and lives in the area. Officers say they want to speak with his wife before releasing his name. Police say foul play and not a police investigation. The Michigan Occupational Safety and Health Administration is investigating. According to the company, they are conducting a "comprehensive investigation of the accident" and cooperating with the Michigan Occupational Safety and Health Administration.